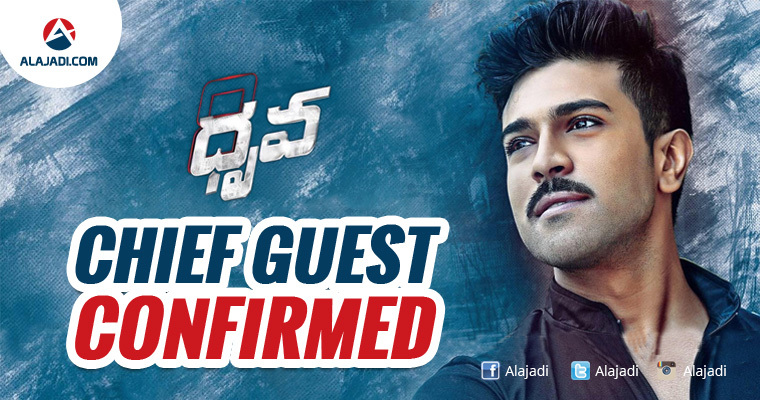 » Know Dhruva Audio Launch Special Guest ? Pawan Kalyan at mega functions? That’s not happening from a while as everyone is busy with their commitments in their life and movies. However recently Megastar Chiranjeevi attended Sardaar Gabbar Singh audio function, but Pawan didn’t surfaced at any mega functions. 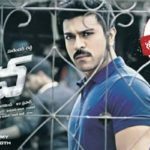 Dhruva featuring Ram Charan and Rakul Preet Singh is nearing its completion and planning to release its audio on 20th of November 2016 at Hyderabad. The event would be a grandeur affair. Guess what? The chief guest is Power Star Pawan Kalyan. There is no question about the event being a low – key event. Definitely, people would be flocking to have a glimpse of the Power Star. Rakul Preet is already at high tide with her previous films like “Sarrianodu.” Hope this venture moves on to be a successful one for the whole team. 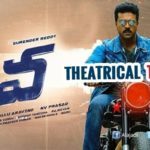 Dhruva is directed by Surender Reddy. 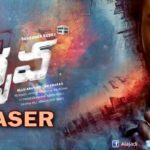 The film is an official remake of the Tamil flick “Thani Oruvan.” Music is given by HipHop Tamizha, which is a duo of Adhi and Jeeva. They are known for starting Hip Hop music in Tamil. 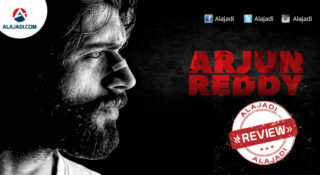 Allu Arvind his producing the film under his home banner Geetha Arts. Team of Dhruva started shooting for its film on 18th February 2016. 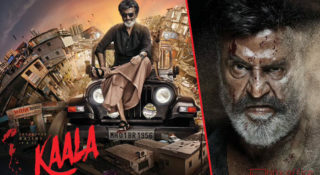 Makers are planning to release it in December. 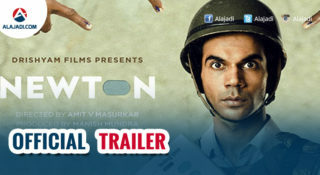 Few scenes of the film were shot in Kashmir.